USA TODAY NEW YORK (AP) — Though Facebook bans children under 13, millions of them have profiles on the site by lying about their age. 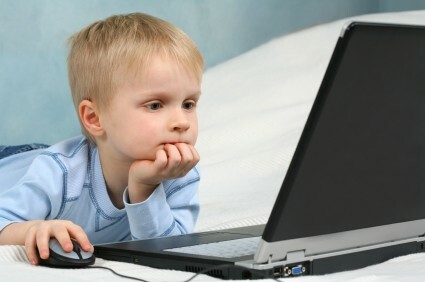 Now, the company is testing out ways to allow younger kids on its site without needing to lie. It would be under parental supervision, such as by connecting children’s accounts to their parents’ accounts. That would allow Facebook to comply with federal regulations regarding children under 13 online. The Wall Street Journal reported on the development in Monday’s editions. It could be a long way off, or never get implemented, as happens with many features that Facebook tests. In a statement, Facebook says it is in ongoing dialogue with stakeholders, regulators and other policymakers about how best to help parents keep their kids safe online. For all of us that participate in youth ministry – whether it be a parent, youth pastor, small group leader, teacher, etc. I would hope that we pay close attention to what our youth are able to access on the computer, phone, tablet, etc. Though some sites like fb can be seemingly harmless, they too can contain vile ads, inappropriate pictures posted by others and provide “secret” places for private conversations. How do you as a parent know what your child looks at on the computer? Would love to get some comments on this one, please share! If you haven’t already…subscribe in the top right corner of the page to get postings delivered directly to your mailbox! I found the USA Today article here.